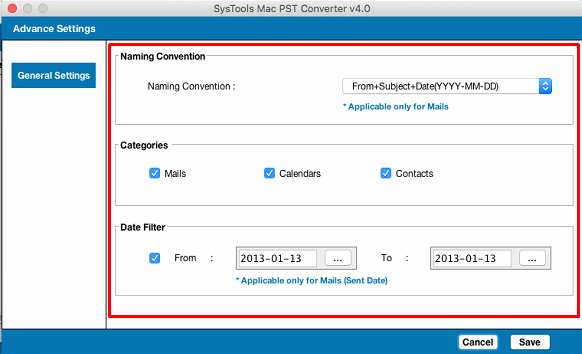 Home » Blog » Outlook » How to Convert PST to Thunderbird Without Outlook for Mac Users? How to Convert PST to Thunderbird Without Outlook for Mac Users? In this era of digitalization, email application plays a remarkable role in faster communication and to bridge the gap with the end users. Among the numerous email clients, Outlook is one of the popular email program providing versatile and simplified features. However, there can be times wherein users want to know the approach to convert PST to Thunderbird without Outlook. In order to eradicate such mind-scratching situation, one can easily make the best use of this blog where we will disclose the most reliable yet simplified solution to implement this need. So folks, read on further and get your PST file imported to Thunderbird without Outlook installation! To be honest, there is no manual method available, which will allow users to convert PST to Thunderbird without Outlook. Therefore, the only suggested option is to immediately switch to some proven and trustworthy third-party tool to meet this ever-increasing demand of the users. Are you hunting for the best tool to smoothly export Outlook PST to Thunderbird without installing Outlook? If so, then your wait is soon going to get over by opting the most recommended software as suggested below! Transfer PST to Thunderbird Independently With Mac PST Converter! As there is no native method to import PST to Thunderbird without Outlook. Hence, most of the users are curious enough to know the available techniques to easily process this need. 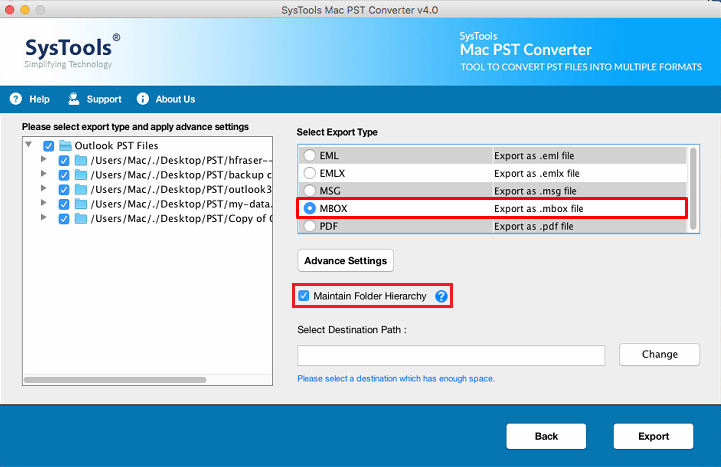 With the help of Outlook to MBOX Converter for Mac, users can seamlessly convert the PST file to Thunderbird format in a hassle-free way. Moreover, this tool renders result-oriented features, which let users to import PST in Mac environment. Additionally, it is an independent utility, which permits users to move Outlook PST to Thunderbird without Outlook installation. 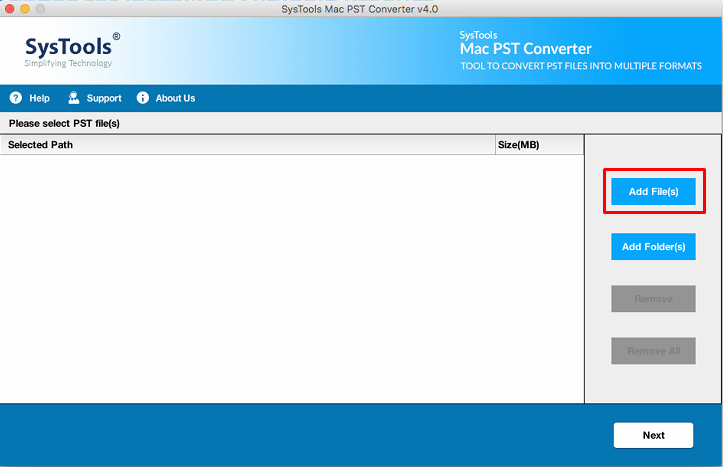 Finally, it’s easy to transfer PST to Thunderbird without Outlook with Mac PST Converter! Due to different personal or organizational requirements, there arises a need to convert PST to Thunderbird without Outlook. As there is no manual solution available, which will enable users to process this need. Hence, the only finest option is by availing the proven software i.e., Mac PST Converter as described in this post. Moreover, the best part of the utility is the ability to convert the files without Outlook configuration. Want to Copy Files from Google Drive to Google Drive- Here’s Your Answer ! Want to Convert Outlook PST to MBOX? Here’s What You Need to Do!